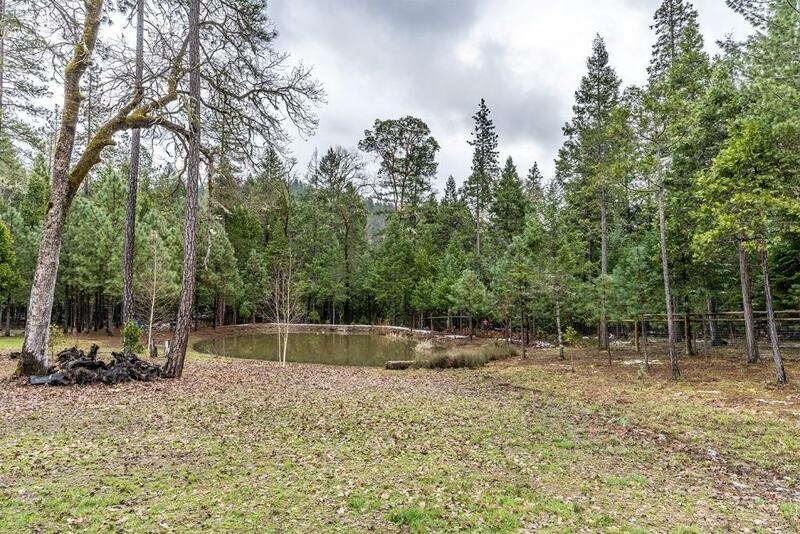 1,657 sq ft; lot: 5 acres - MLS# 2998066 Courtesy of The Venuti Group Inc.
Wisteria Lane..a peaceful parklike setting beckons you to call it home! 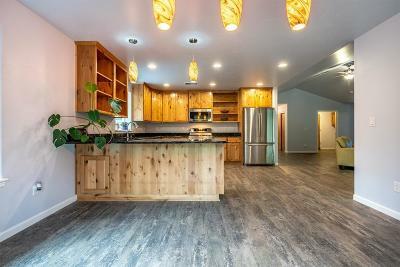 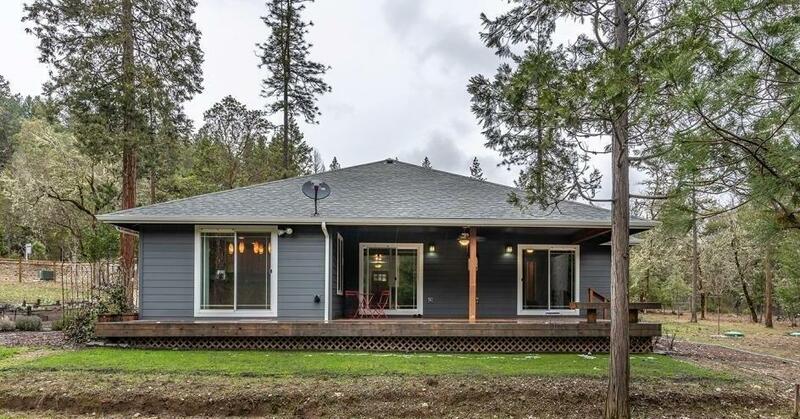 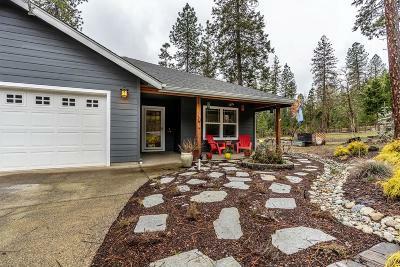 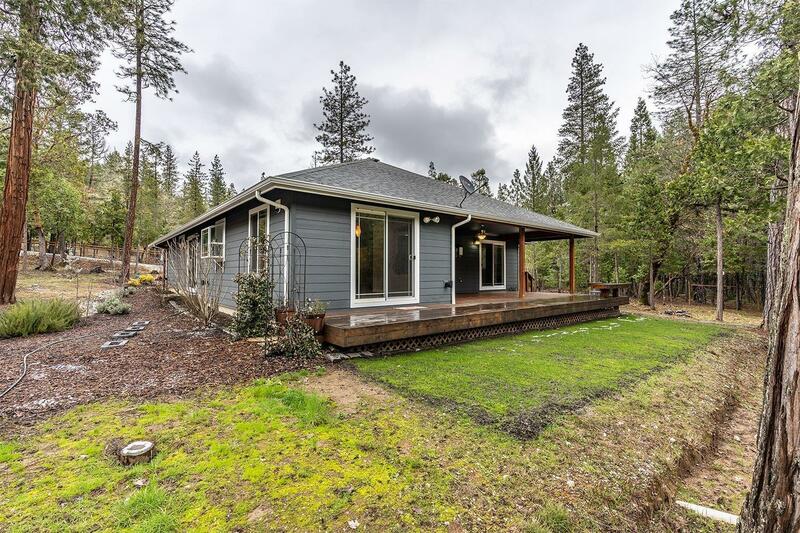 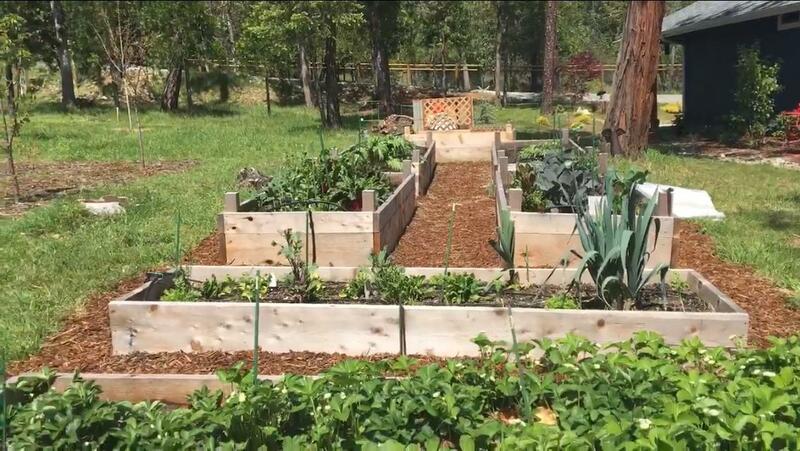 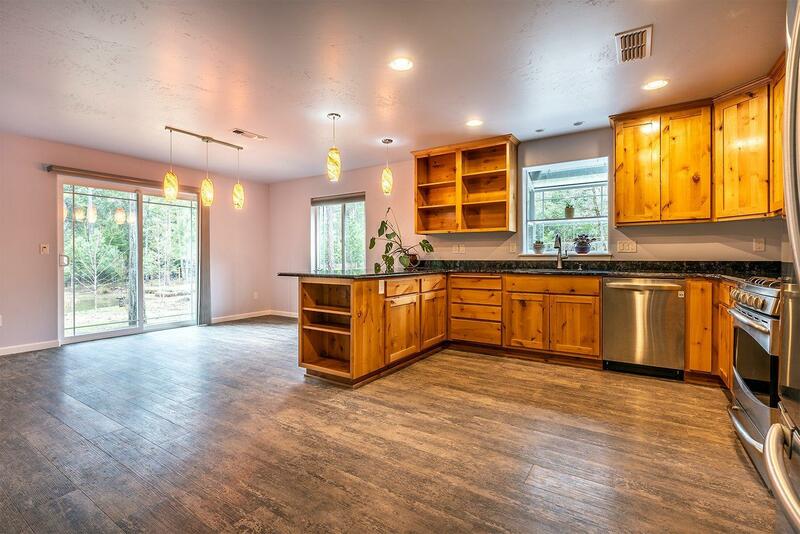 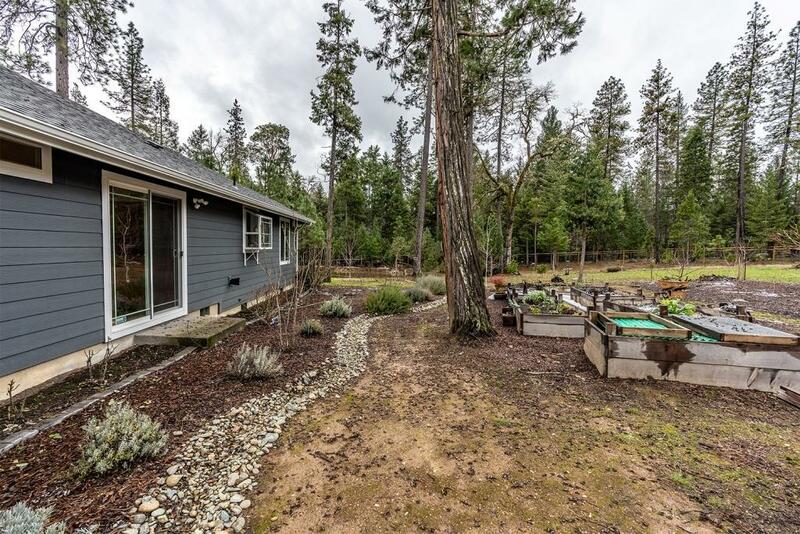 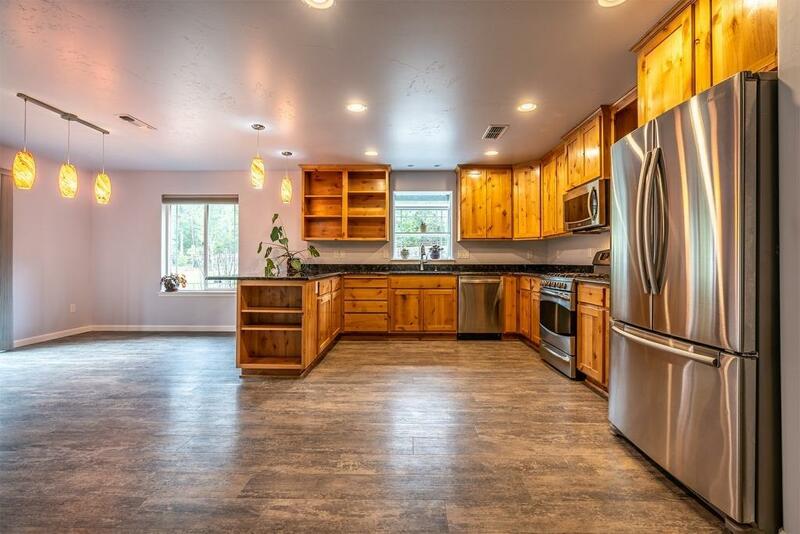 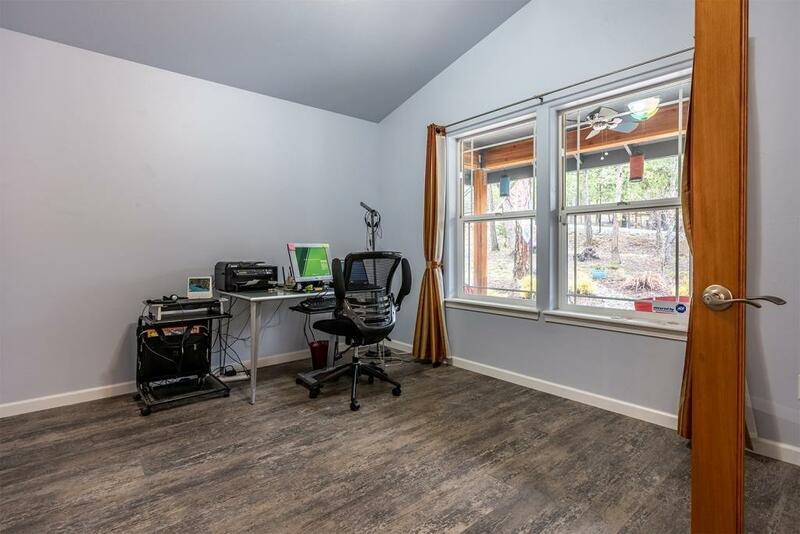 Featuring a split bedroom floorplan and cooks' kitchen with propane stove, this newer built home is located on 5 level acres complete with raised garden beds, fruit trees, and a year-round pond. 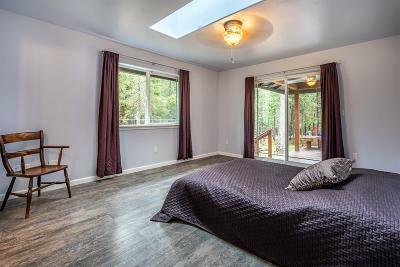 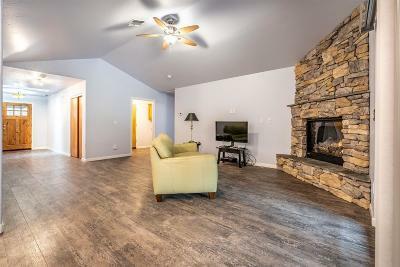 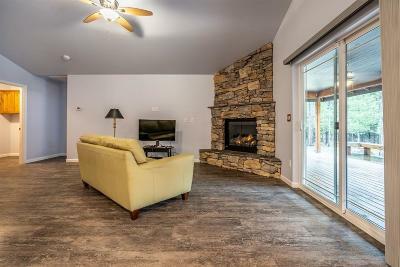 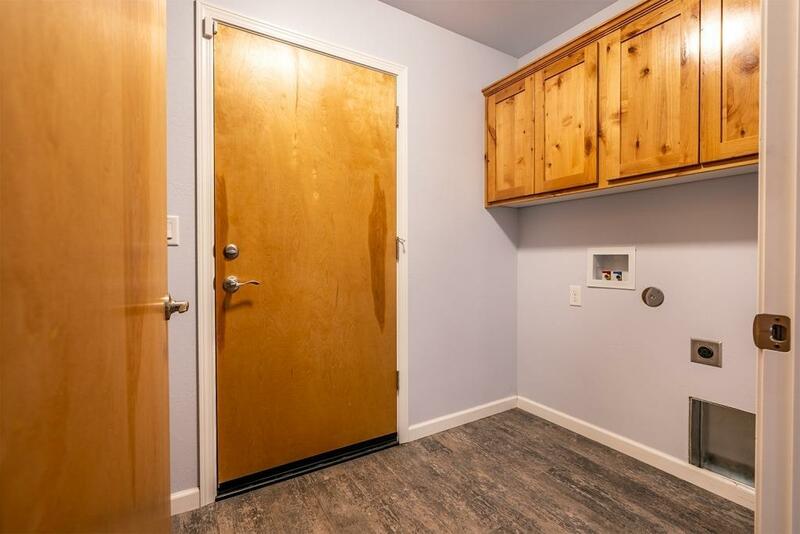 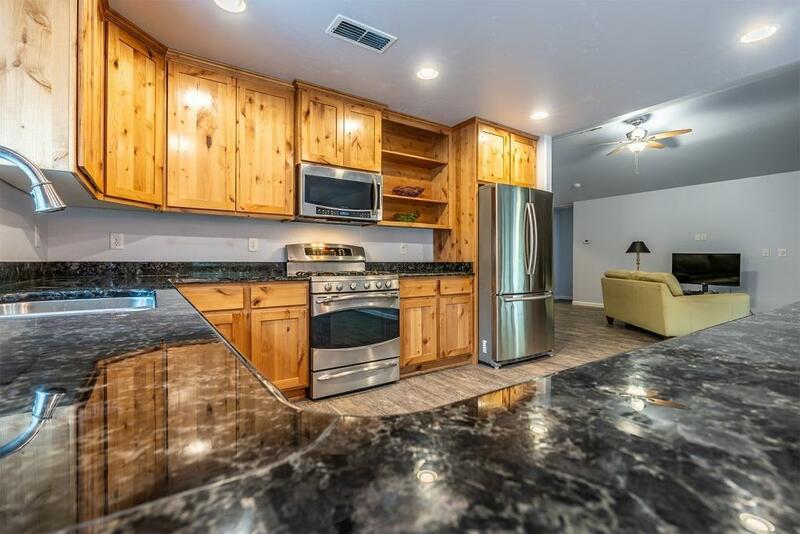 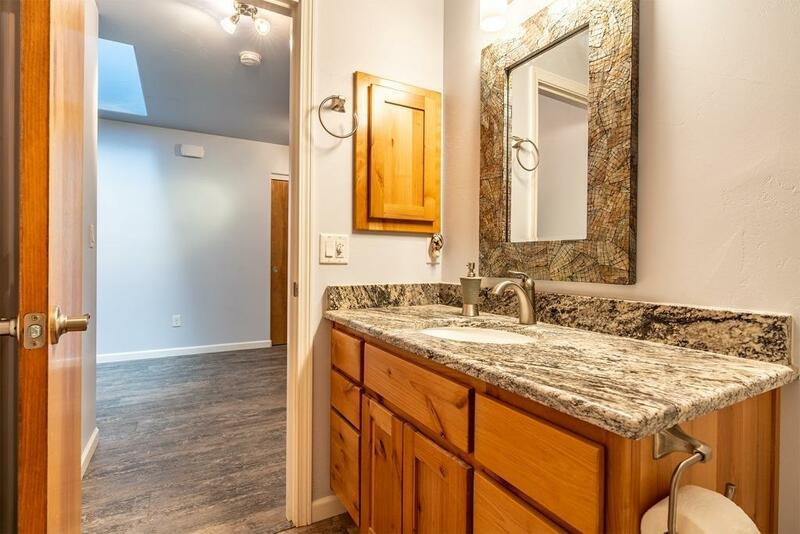 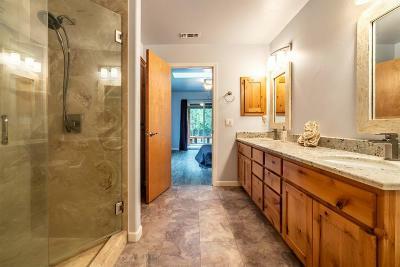 Note the added upgrades such as touchless faucet in the kitchen, lifetime vinyl plank flooring, birch wood doors throughout, floor to ceiling rock fireplace, hardy plank siding, garden window, and Mother of Pearl mirrors above the bathroom sinks. 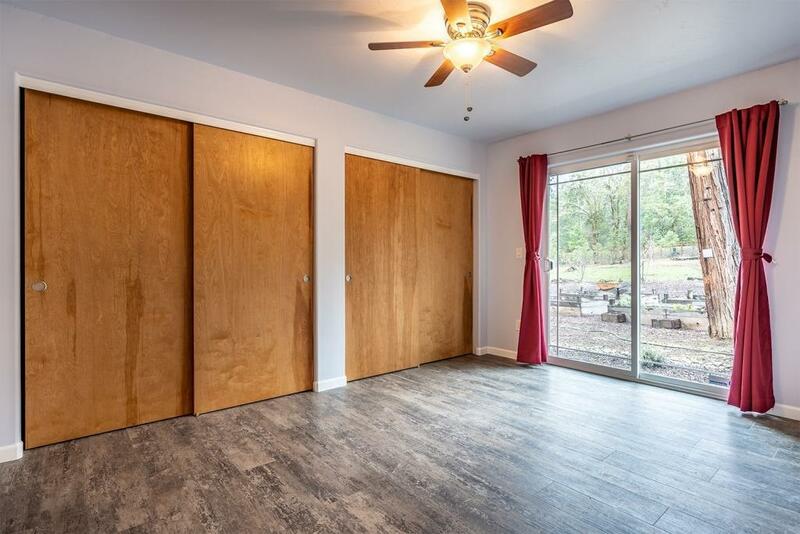 The large covered rear deck is all ready for your summer BBQ's with available gas connection and ceiling fan. There are approx. 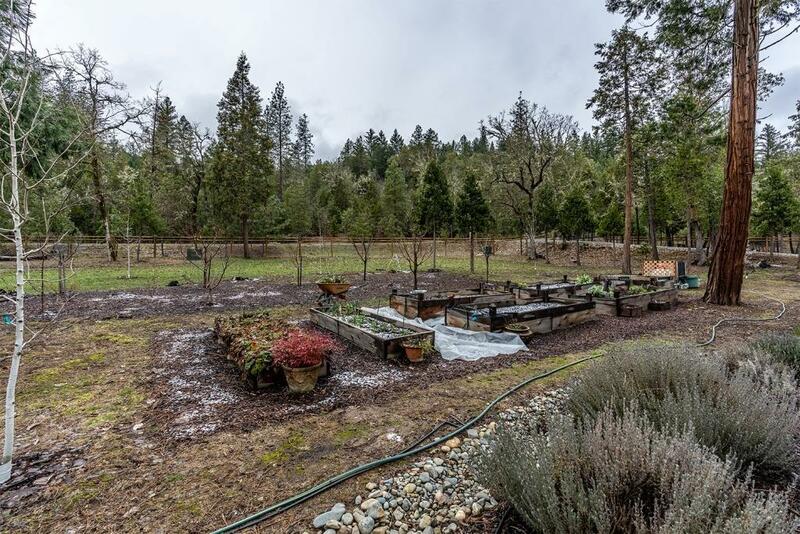 2 acres of deer fencing and an electric gate to keep the woodland creatures away from the numerous fruit and ornamental trees. 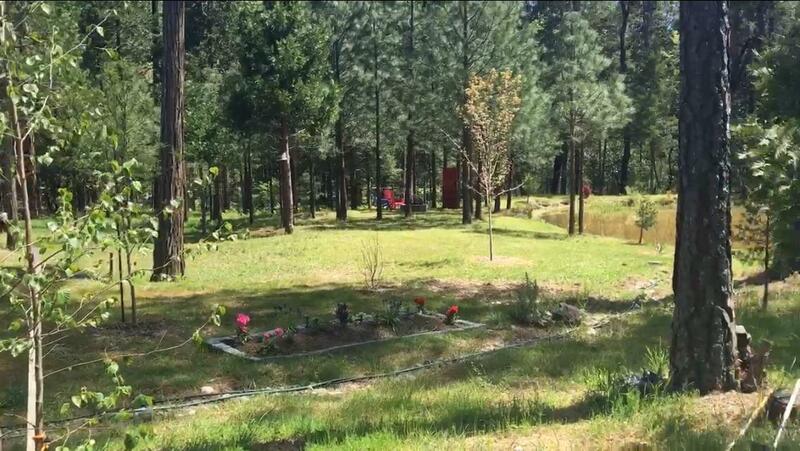 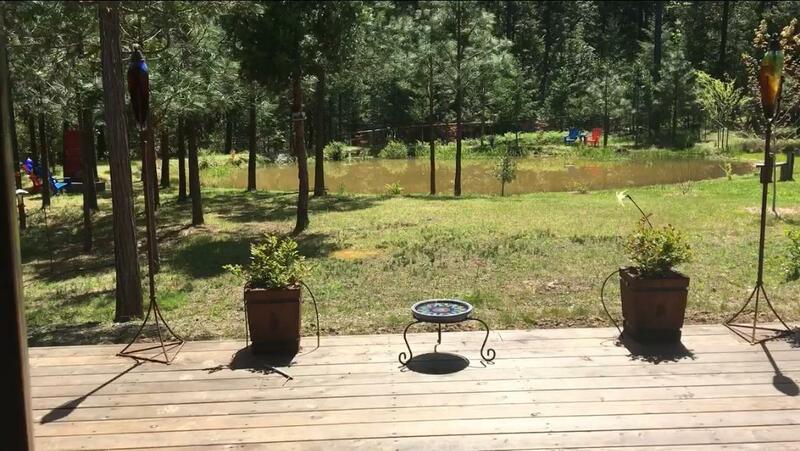 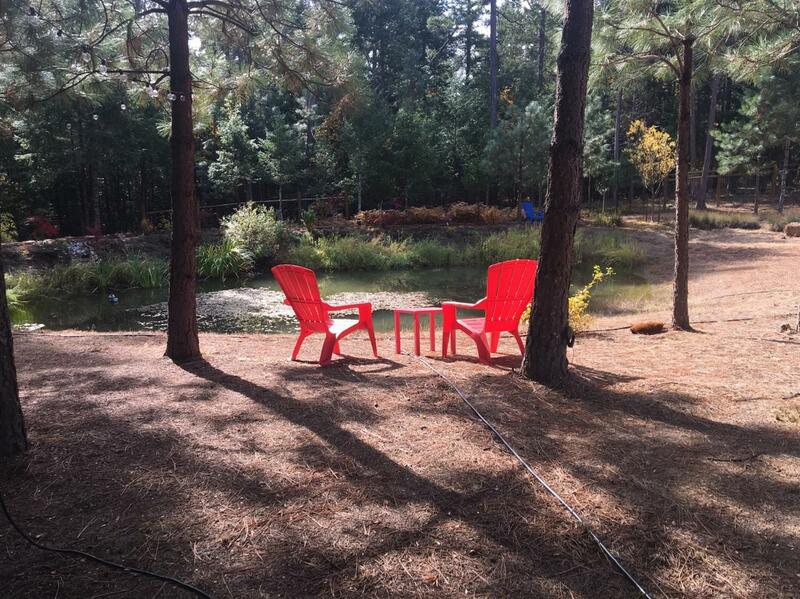 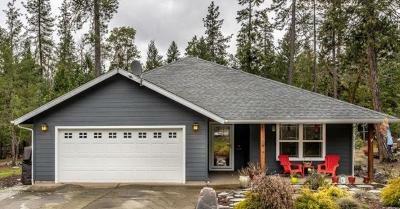 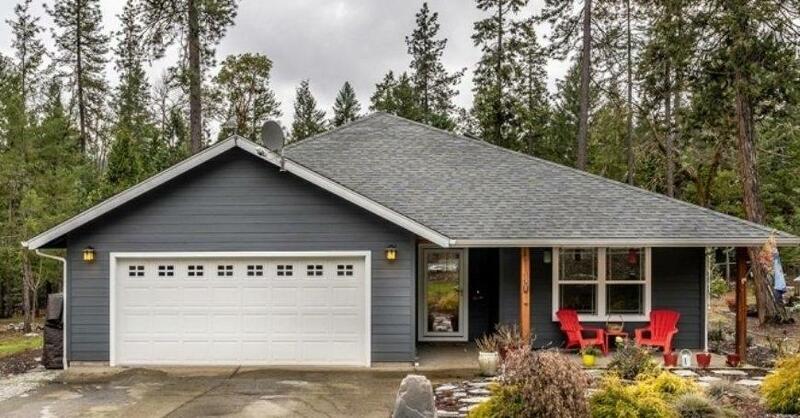 Plenty of room for RV parking or the detached garage/shop you have always wanted to build.